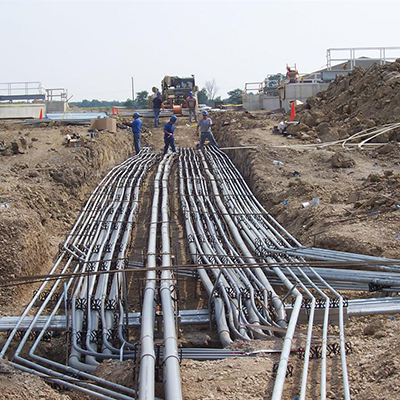 At Arrow Flow Company, we provide a large variety of electrical services ranging from underground electrical construction, site lighting, and electrical service upgrades to complete building wiring and maintenance, as well as low volt/data communication. Never has it been easier to fulfill your electrical requirements, with one source for all of your needs. Modern homes have a host of electrical appliances and they run totally on power. However, after a hurricane or a cyclone in the city, many wiring might come off loose when the wiring is overhead and not underground. From garages to sauna baths, to even all the appliances in the home, electricity breathes life indeed. Though one might be able to turn on the fuse box or turn it off and even check the way the power is costing at every hour, but then if a wire is loose and all that you are getting is shock as you near it, the best thing to do is wait. Do not go anywhere near it if the appliance is giving off sparks or even has a small fire. Modern property developers and construction companies do not spare any effort in hiring only professional electrical contractors and electricians for installing all the appliances and connections. If you are in Elk Grove Village, IL or in Wood Dale, IL, just call the expert electrical contractors Elk Grove Village, IL, and Electrical Contractors Wood Dale, IL based for the same. 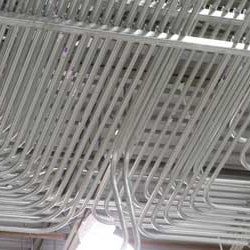 Electrical contractors from the reputed firms like Arrow Flow Co. shall be able to check the conditions of the entire construction and the requirement along with the voltage requirement before installing the circuits and set up. They shall offer electrical, plumbing, and mechanical services, in residential and commercial units across these places in Illinois. They offer installation, repair, replacement, and emergency services for the clients and no work is too small or insignificant for them. After all, even the smallest spark if not given proper care at the right time, shall bring the electricity source of the entire house down! Every year, people around the world get to see the house catching fire, due to lose wire in the air conditioner, or a stove catching fire due to high temperature. 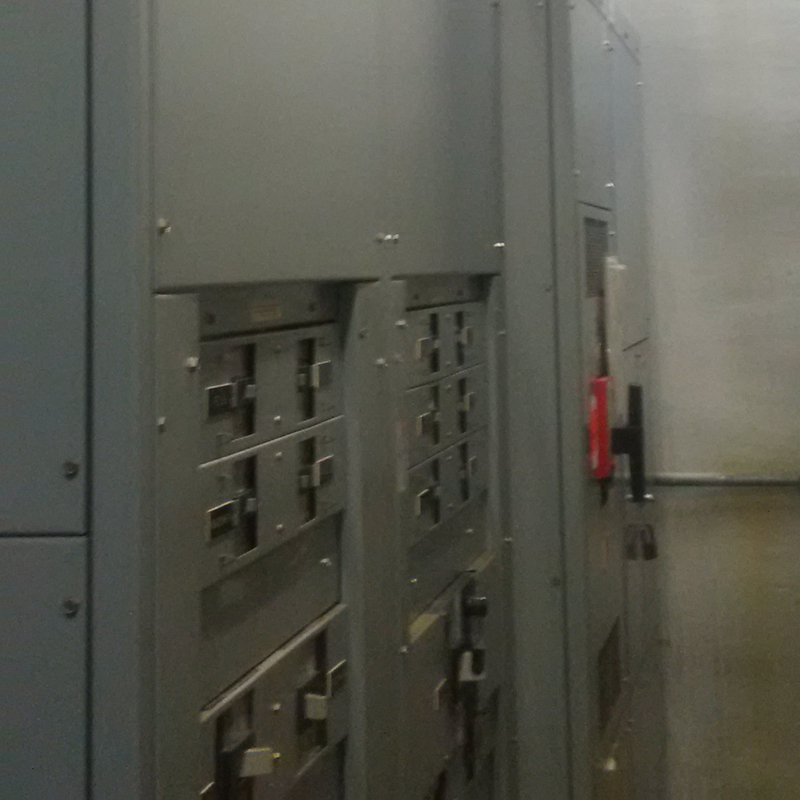 Carelessness on the part of the users is always common and more frequent in commercial units. Restaurants with refrigeration units, water or waste piping, and in-built process piping are common installations that require double- jacketed protection. The electrical company makes sure that while installing, safety of the users is on the priority list. 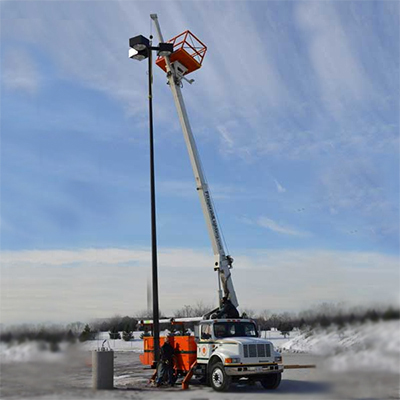 Similarly, checking the HVAC pipes, commercial ventilation and exhaust pipes and dust collectors regularly for any electric faults are the works that you might expect from electrical contractors Elk Grove Village, IL based any day.